Waller said although the final decision had not yet been made, the likelihood was the champion would have one final campaign. 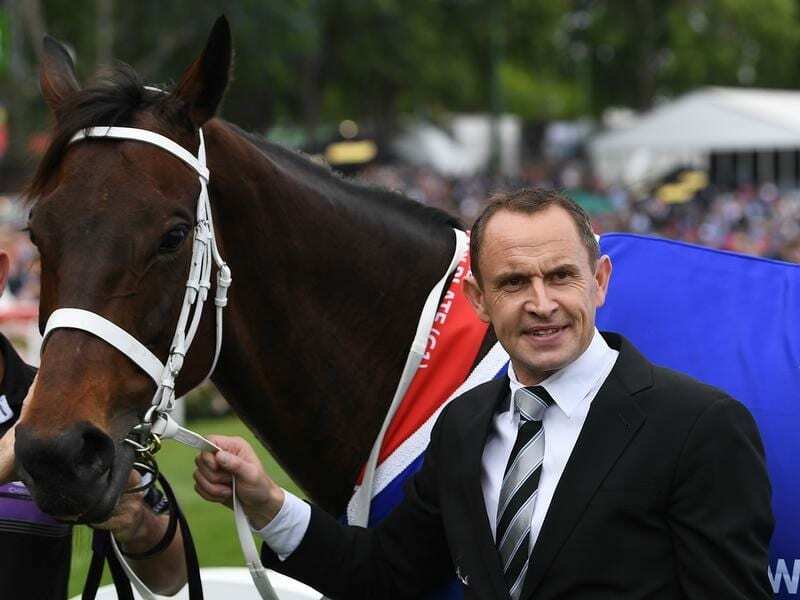 After she won her fourth Cox Plate in October, Waller and her owners, Peter Tighe, Debbie Kepitis and Richard Treweeke, would not commit to another campaign saying it depended on the mare herself. On Tuesday, Waller issued a positive report about her condition. “Winx has enjoyed her spell and commenced some light pre training at the farm a few weeks ago,” he said. “She has progressed well since returning, is bright and looks in excellent condition so I look forward to her return to our stables this week. Winx took her winning streak to 29 and her Group One tally to 22 in the Cox Plate. She has not been beaten since the Australian Oaks in April 2015, the only time she has raced over 2400m. Winx has won the past three Chipping Norton Stakes and George Ryder Stakes and the past two Queen Elizabeth Stakes during her autumn campaigns.